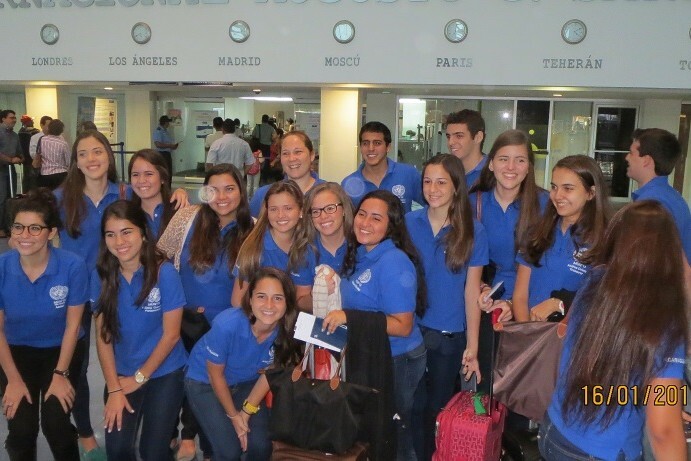 On January 16, 2013 a delegation of 15 ANS students traveled to New York City to participate in the 12th session of the Columbia University Model United Nations Conference and Exposition (CMUNCE) held January 17-20th. Our committees were highly engaging and small enough to allow us to speak as many times as we wished. As many of our members were new to the club, they were able to witness the procedures and formalities of a real debate in this fast paced setting for the first time. Others were able to be a part of the midnight crisis experience, where a delegate is called upon late at night to fulfill their duties in solving an unexpected crisis. In addition to the actual debating, we met many people from different backgrounds and countries in our committees, from Pakistan to Ecuador and many states throughout the U.S. 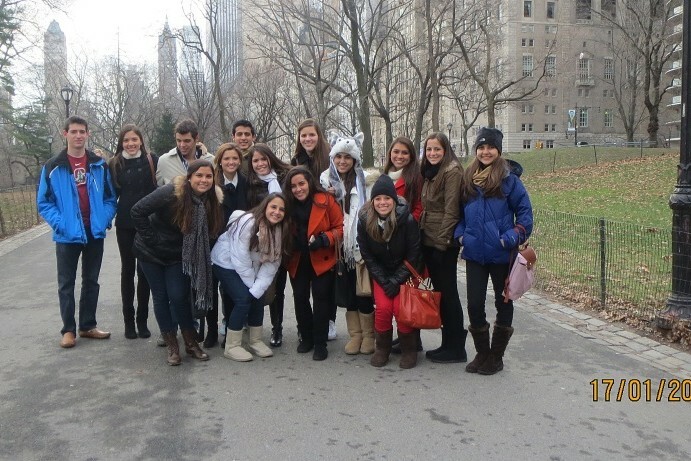 Furthermore, spending six days at the heart of New York City was an amazing experience. 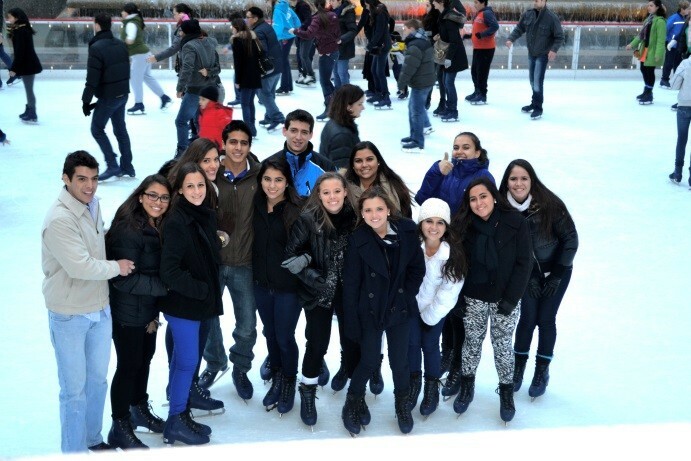 From walking in Times Square, skating in the Rockefeller center, to learning how to use the subway system, New York taught us something new every day. Additionally, we got to walk around Columbia’s campus and have a personalized tour of Barnard College, which helped us have an idea of what an Ivy League school demands and what an all-female college represents. This was especially important for the rising seniors who will start their college application process in the coming months. 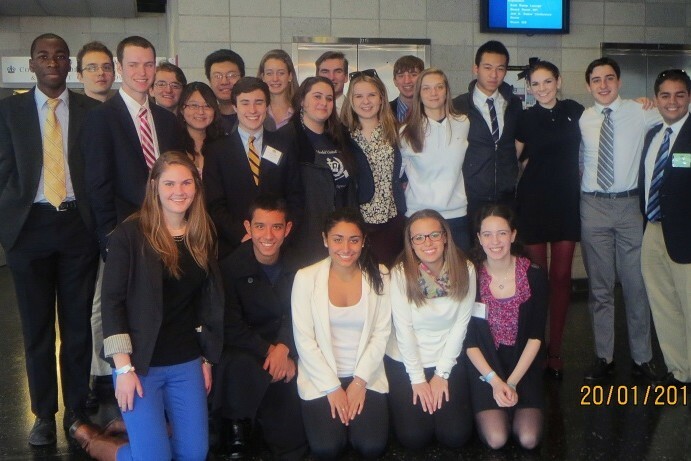 The Columbia MUN conference was an academically and culturally enriching experience that we hope to repeat. 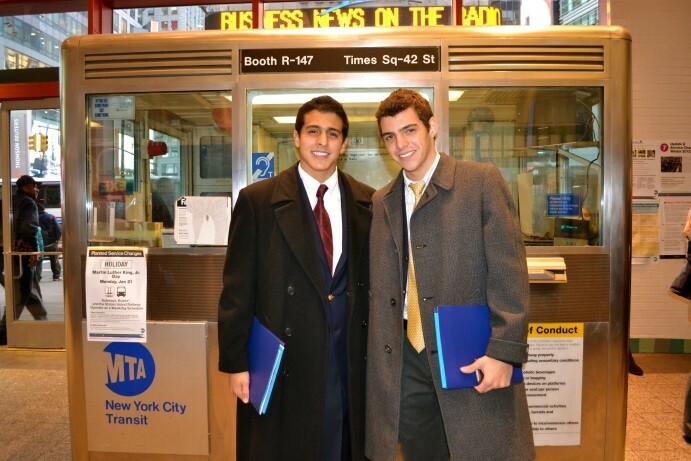 International Negotiation Project (INP) simulation puts students into the role of the decision makers and negotiators on matters of international importance. 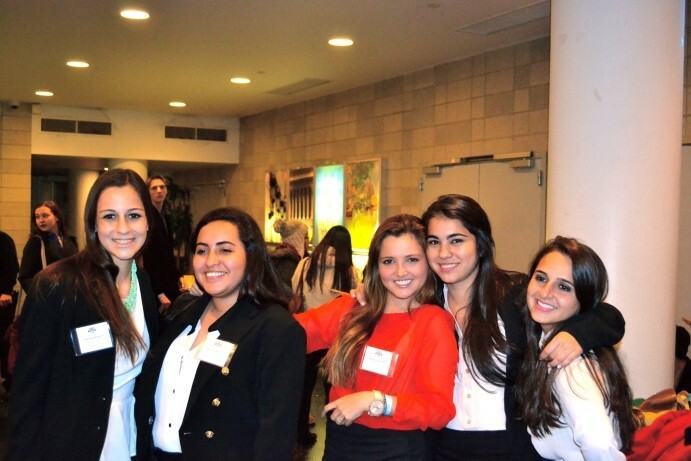 Working in teams, participants model real-world international relations among countries. The simulation was conducted on two levels: within teams and between teams. 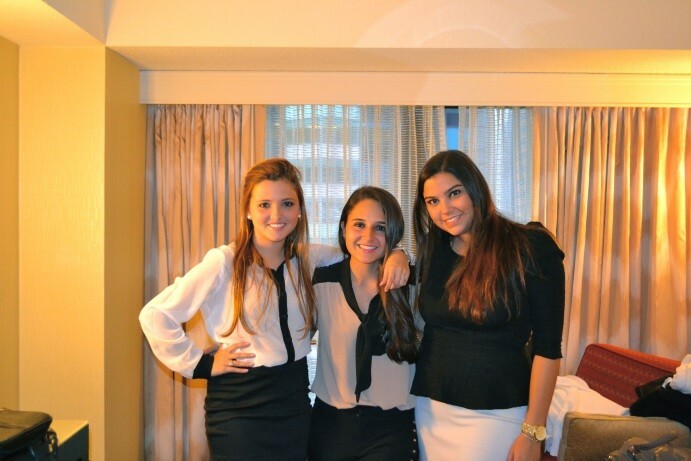 Our team was EGYPT, working as a group, to formulate its foreign policy. Between teams, “countries” communicated their foreign policies and conducted international negotiations via email, & subsequently met face-to-face at Whittier College December 1, 2012. Negotiation topics: Economics: globalization, integration, Euro crisis; Security: nuclear free world; Human Rights: immigration, human trafficking; Global Health : GM foods; Environment: over-fishing. Our team issued statements of what was in Egypt’s “national interest” and political realities. What were the Benefits of this simulation: improved ability to think through & articulate a position clearly; further development of critical thinking/analytical skills; learned how to tackle complex problems; strengthened understanding of global interconnections and the difficulties of international agreements. We started the semester off at a blind spot. Together, we overcame this obstacle and prepared ourselves correctly for debating. Our problem solving skills were clearly effective. ANS has left a great example of what it is capable of doing. All the INP members became really close with all the emotions we went through, stress, relief, happiness. Personally this experience helped me vocalize my ideas better. We all became a family. The day of the conference was terrifying as we did not know what to expect. We got to show our knowledge and were successful. Our sister school, Flintridge, kindly hosted us with homestays. At first I was a little nervous, but then I got used to it, and I really got along with my host family! It was a great experience! Host families in my opinion were the best experience because we got to make new friends and learn about living with other families and their customs. It went GREAT! They loved it! We’ve been really busy….11 hour days, coming home exhausted. Students are already making plans to come next year! We went to the NASA jet propulsion lab…incredible! They are in charge of the “rover” on Mars. The tour of UCLA…they all loved it! They are all having a blast! If you could have seen the smile on my face when I read your e mail!!! I am still smiling!! Going to the NASA, making a tour at UCLA…This must be quite something!! ……..Just by reading your e mail one can feel the CONTAGIOUS ENTHUSIASM THAT YOU BRING TO THE STUDENTS.